Acting chief executive Peter Dickinson, who is taking on the role while boss Phil Bentley is on sick leave, said Mitie was making "steady progress" with its turnaround, but the firm revealed it now expects costs of a swingeing savings programme to be around £24 million in the current year - up from the £15 million previous estimate. It comes just weeks after City watchdog the Financial Conduct Authority launched an investigation into Mitie relating to a 2016 profit warning and the way Mitie presents financial information. In its latest trading update, the group said revenues so far in its financial year are better than it expected - at around £1.1 billion for the half-year, which is 4 per cent higher than a year earlier. Its order book is 3 per cent higher than at the end of March, at £6.7 billion, but it revealed a £6 million hit from the recent unexpected loss of a top 20 contract, although it aims to recoup £2 million in termination fees. 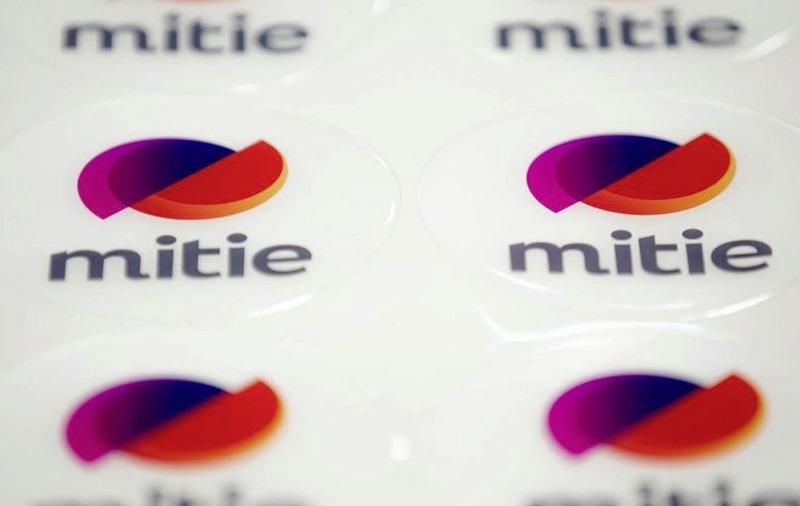 Mr Dickinson said: "Overall we are making steady progress in the transformation of Mitie. "Top line growth in the first six months has been encouraging, our dedicated focus on putting customers at the heart of our business and identifying cost savings is beginning to deliver." It is aiming to trim costs by £40 million a year by 2020, with moves to simplify its corporate structure, outsource and automate some of its back office functions, merge its London offices into one and also overhaul its group-wide IT. The group also plans to shut its defined benefit pension scheme to future accruals from mid November, which will save it around £850,000 a year.